HILLNER, BEATRICE (BEA): Age 86, of Pleasant Hills, passed away on Tuesday, February 28, 2017; She was born on April 5, 1930 to the late Sol and Helen Bizoff and was the loving wife of Edward Hillner for 66 years. She was the loving mother of David Hillner and Elaine (Hillner) Lau and beloved grandmother of Allison and Jeffrey Lau, sister Brenda Weissberg, brother-in-law Saul Weissberg, and son-in-law Andrew Lau. Bea was devoted to bridge (Life Master) and baked for the enjoyment of all who knew her. 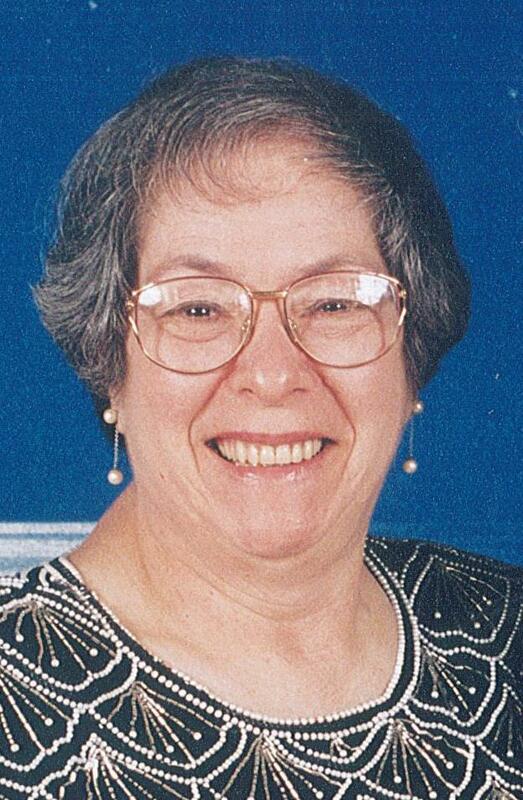 She was a longtime member and secretary at Beth Israel Center and a wonderful friend. Friends may meet at Ralph Schugar Chapel, Inc., 5509 Centre Avenue, Shadyside on Thursday at 2 PM and then proceed to Beth Shalom Cemetery for 3 PM Graveside Services. You will always be forever young in the kingdom of heaven. Love you for always Ma. Our love and sympathy to beloved family friends, the Hillners. The Clifford family is blessed that our lives have so long been intertwined. We are one family and Bea is forever in our hearts. So many joyous times together, laughs, cheek pinches and just the right amount of chocolate pies. We love you, Bea, and treasure the memories.